Or, get it for 16800 Kobo Super Points! 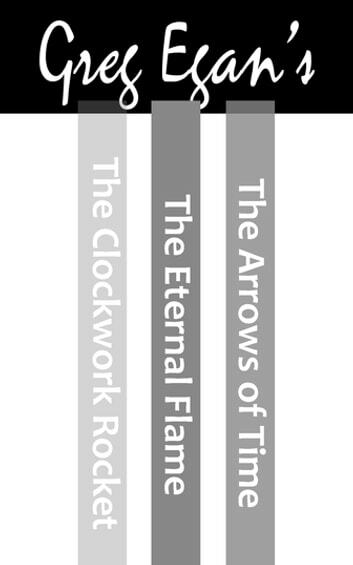 The complete Orthogonal Trilogy by Greg Egan. 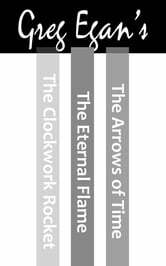 Containing The Clockwork Rocket, The Eternal Flame, andThe Arrows of Time.